WATCH PAUL DRAPER PERFORM THREE ACOUSTIC TRACKS LIVE! Former Mansun frontman, Paul Draper, will be live in-store at Rough Trade East this Friday 11th August at 7pm, to perform 3 acoustic tracks and sign copies of his debut solo album ‘Spooky Action’. 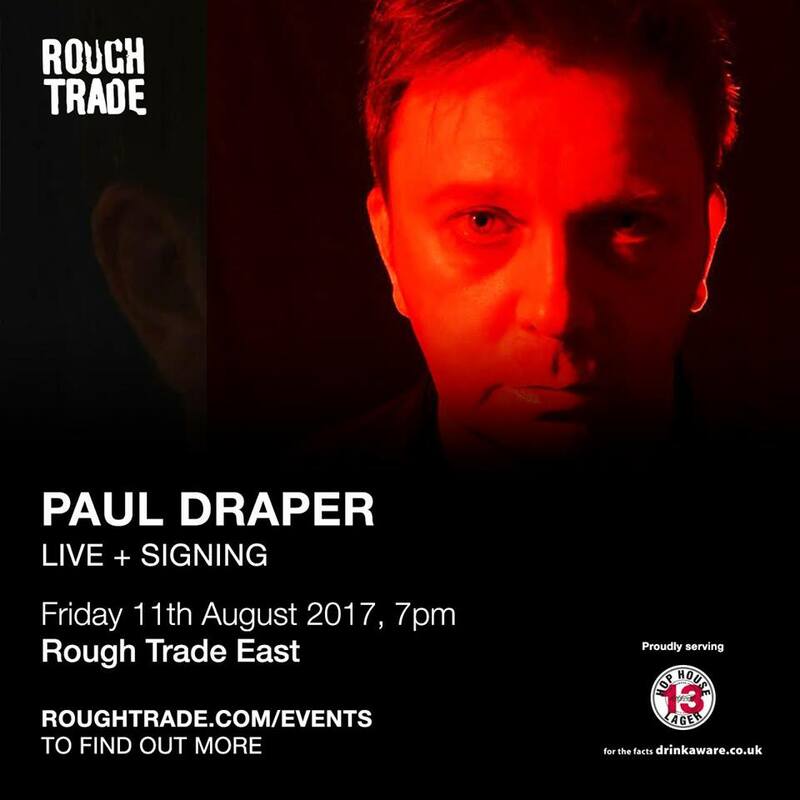 You can find tickets at https://www.roughtrade.com/events/paul-draper-live-acoustic-signing .